The starting point for your project is an initial consultation that is free of charge and will be used to discuss your ideas and the garden in more detail and to determine a budget for the proposed project. Following this meeting, we will confirm the design fees and agree on timescales for the design phase of the project. In some cases, a design is not necessary and we would rather produce a quote for you based on site measurement and our on-site discussions. 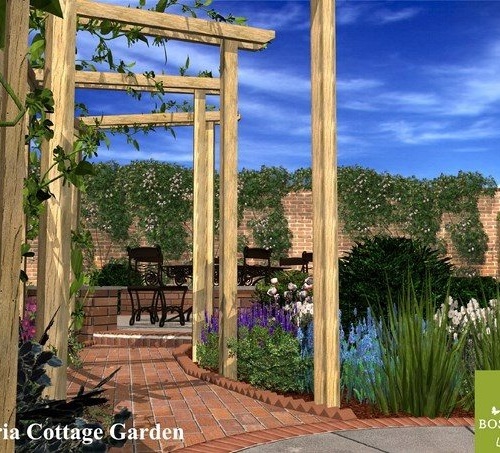 Our landscape garden design fees range from £450 upwards, depending on the size of the project and are normally payable in full, prior to the construction of the garden.